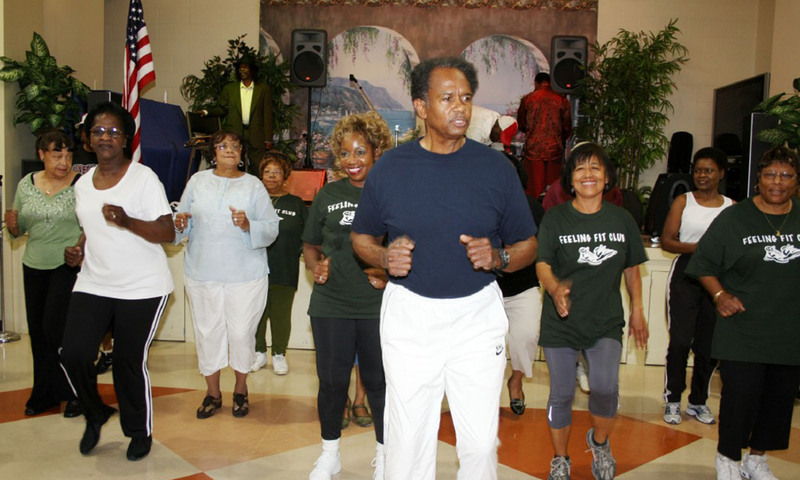 Fourth District Seniors Resource Center offers classes and other activities Monday through Friday. Numerous groups hold monthly meetings at the facility. FDSRC hosts several special events throughout the year. Rooms at the facility are available to rent for special events and activities.